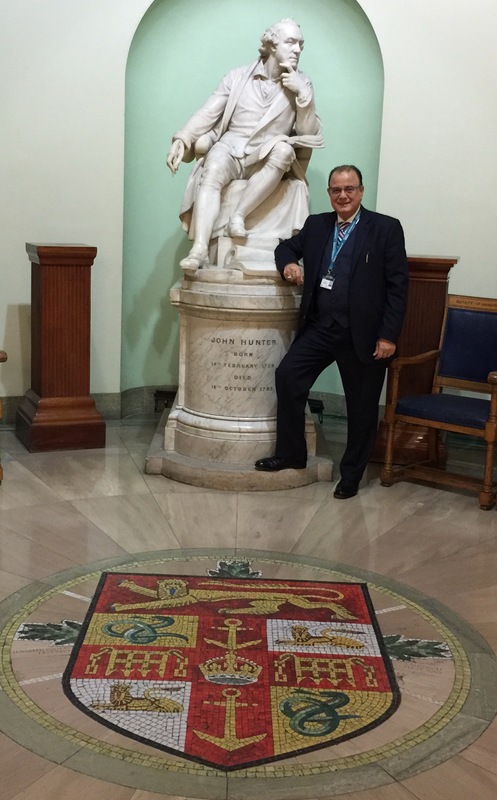 I am a Consultant Urological Surgeon working in several London hospitals and an Honorary Senior Lecturer at king’s College London. 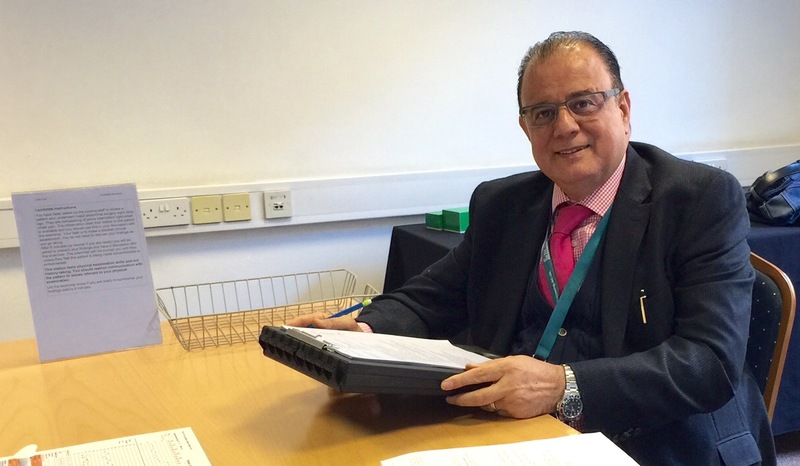 My postgraduate training in adult and paediatric urology was mainly in London at Great Ormond Street Hospital, The Royal Free Hospital, Whipps Cross University Hospital, North Middlesex university Hospital, Charing Cross Hospital, Bart’s and the Royal London Hospital and also at Birmingham Children hospital. 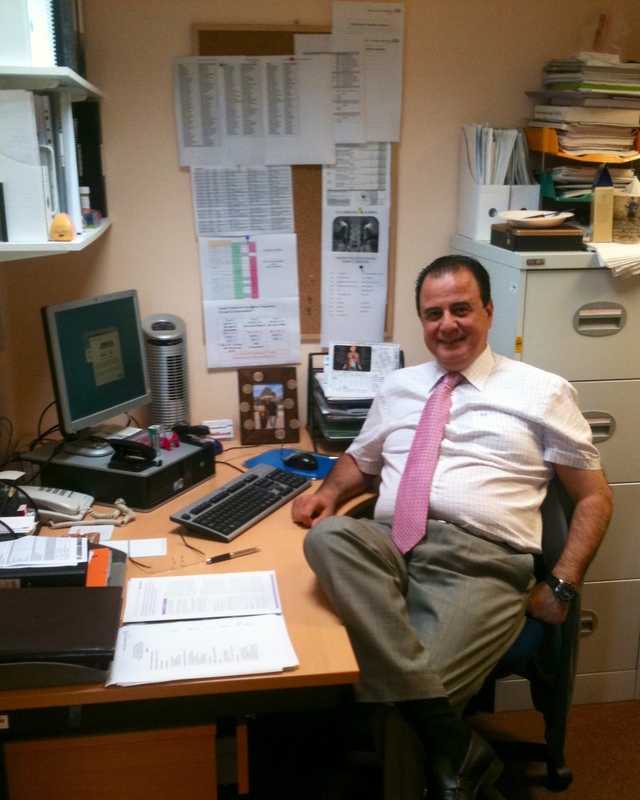 I am the clinical director for Urology Service at Lewisham & Greenwich NHS Trust. 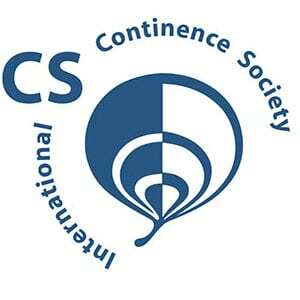 Urinary incontinence management including urodynamic and video-urodynamic studies. Male infertility and erectile dysfunction. I have an MSc degree in Urology from University College London. 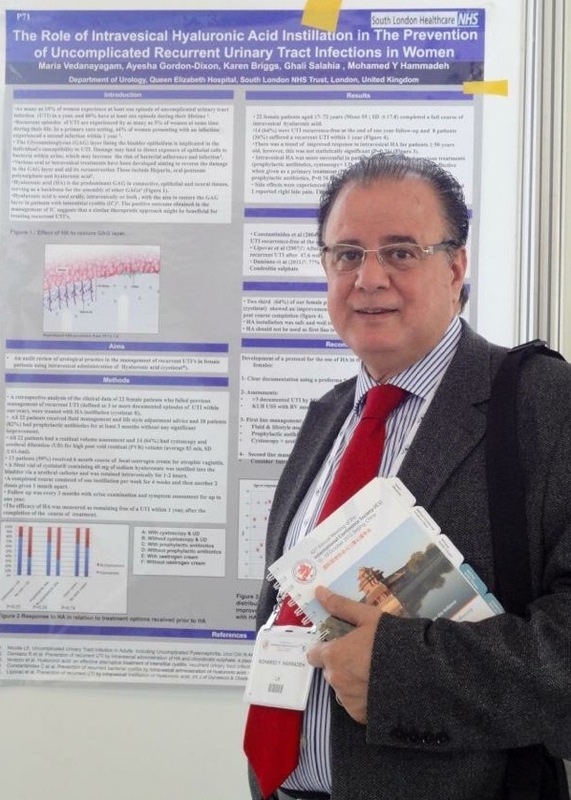 I am a keen researcher and I have published extensively in peer reviewed journals nationally and internationally with more than 50 publications, especially in the field of minimally invasive treatment for prostatic hyperplasia, recurrent urinary tract infections and female urology. I have a special interest in Medical Education and Mentorship, and obtained a Diploma and MSc in Medical Education from University College London. I have been a Fellow of the Higher Education Academy (FHEA) since 30 January 2012. My hobbies are Playing Golf, Gardening, digital photography and collecting old Syrian stamps. 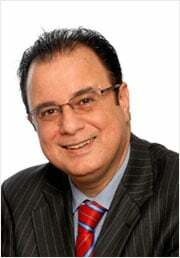 External Examiner, PG Certificate and Diploma Urology, Rila Publications, Middlesex University London. 2013-2016. Examiner for FRCS in Urology: The Intercollegiate Speciality Board in Urology. Since 2014. 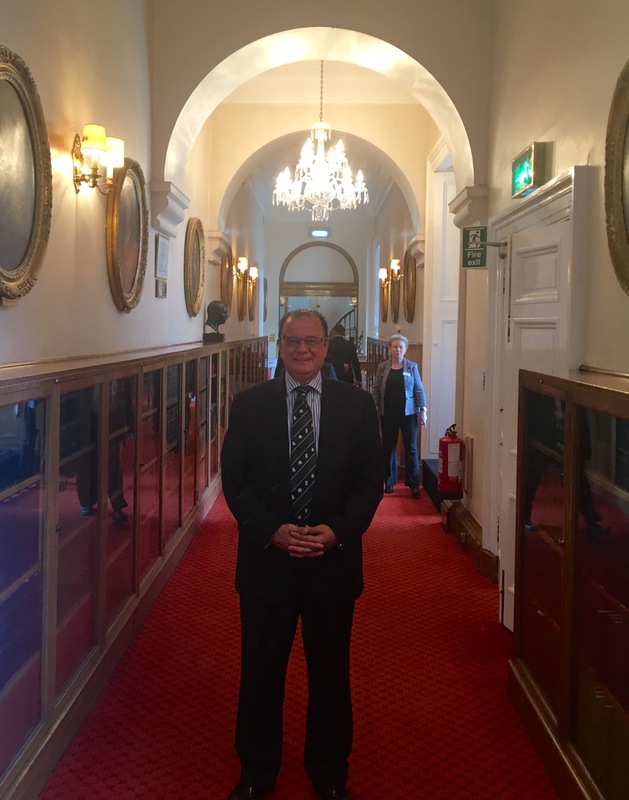 I have been very privileged to be admitted to the The Worshipful Society of Apothecaries of London. 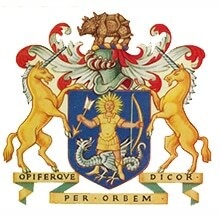 This is a unique prestiguous society that is both a Livery Company of the City of London with a Royal Charter dating from 1617, and a medical licensing body since the Apothecaries’ Act of 1815. Currently, the Society runs several teaching programmes and courses for postgraduate doctors. Admitted to the Freedom of Society by Redemption on 2011 (Yeoman). 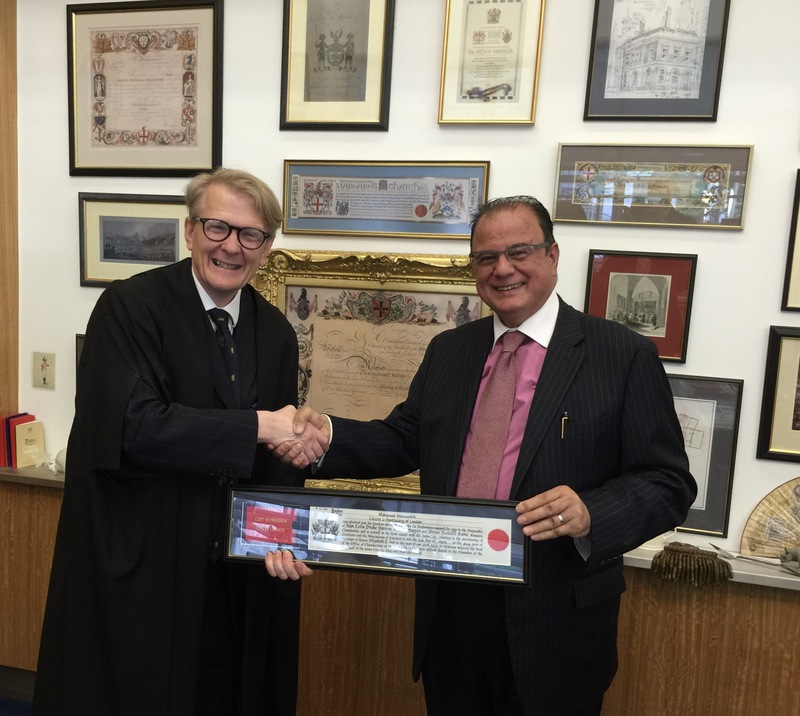 Elected and promoted to the Livery on 2015 (Liveryman). 2016-2018: Management of recurrent urinary tract infections in females. 2015 – 2016: The role of rectal swab in improving the frequency of post portate TRUS and biopsy sepsis (audit & re-audit). 2004 – 2005: Efficacy, safety and patient’s preference Oral Tadalafil (Cialis®) in men with ED: General Urological practice experience (prospective, non-randomised study). 2000: Assessment of the efficacy and safety of Sildenafil (Viagra®) in general urological practice (prospective, non-randomised study). 2000: Assessment of genetic and urogenital anomalies in men with unilateral and bilateral congenital absence of vas deferens (Case review). 1999: Assessment of the efficacy and safety MUSE® in general urological practice (Prospective, non-randomised study). 1998: Assessment the role of spiral CT in the characterization of renal masses (a pilot study). 1995 – 1996: A prospective randomised trial to compare the efficacy, safety and durability of TUVP (Using VaporTrode® electrode) with the conventional TURP for the treatment of symptomatic BPH – 1- 5 year follow-up. 1992 – 1993: Xanthogranulomatous pyelonephritis in children: preoperative diagnosis is possible (Case review). 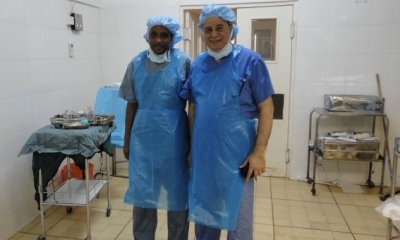 In addition to my normal clinical work and educational commitments, I have been involved in providing much needed medical help to patients in The Gambia, as a volunteer with the Urolink (part of British Association of Urological Surgeons). 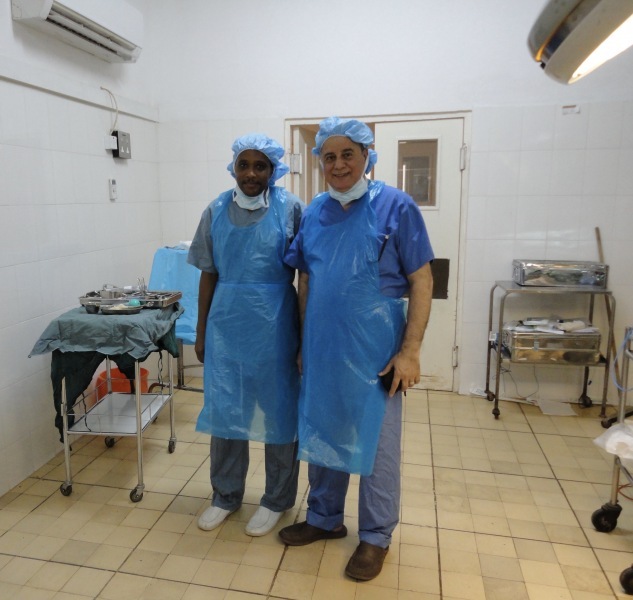 There, I worked at the Royal Victoria Teaching Hospital in Banjul, Gambia, with a team of urologists from the UK. I spent one week there in 2007, 2008 and 2013; examining patients with urological problems in the outpatient department, and operating on patients with various urological problems. In addition, I provided several teaching sessions to the local trainee doctors and medical students.